SNAFU! 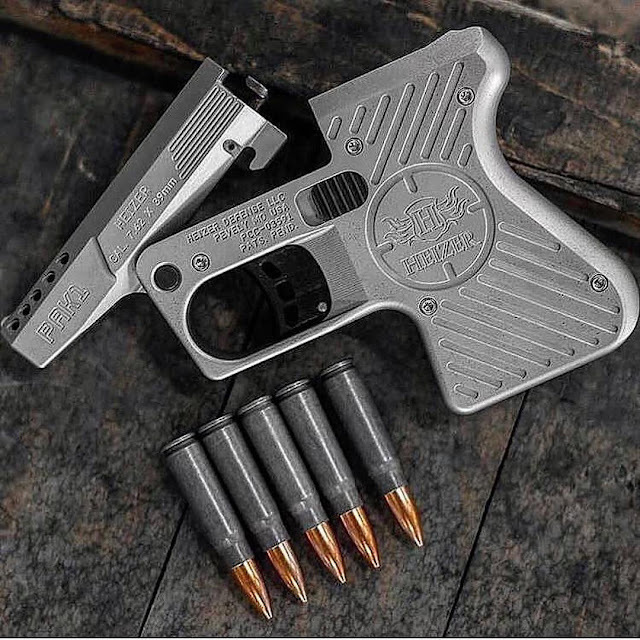 : Now this is a holdout pistol! Now this is a holdout pistol! Yeah it only fires one shot but what a shot! 7.62x39? Center mass at 3 feet will get the job done!